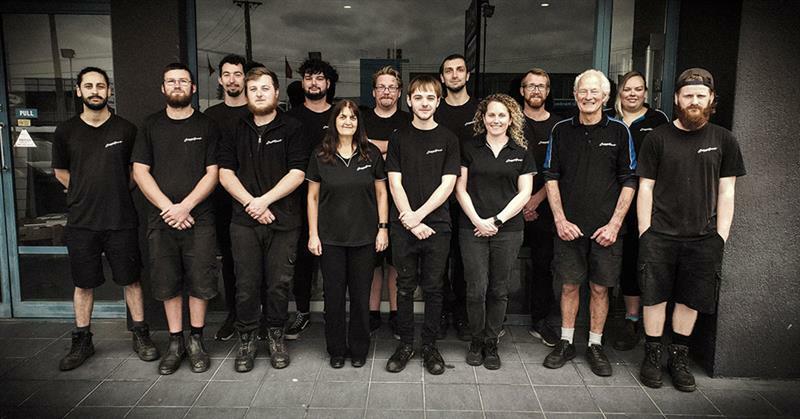 Trevor Crowe started his career in the motor industry at an early age helping his father in the family workshop at nights, and later as an apprentice at Crowes Garage in Templeton, Christchurch. 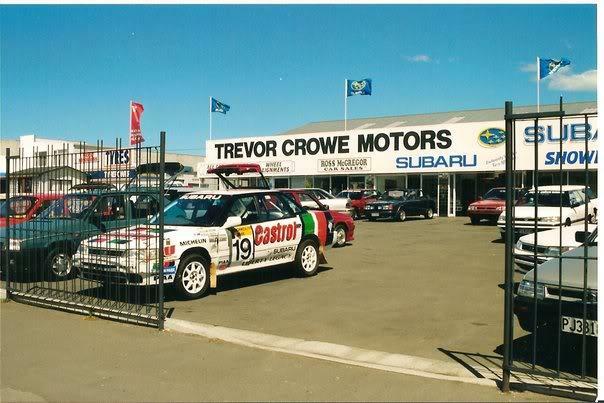 Once qualified Trevor established Lichfield Motors and then Trevor Crowe Motors, obtaining the Subaru franchise in 1988. 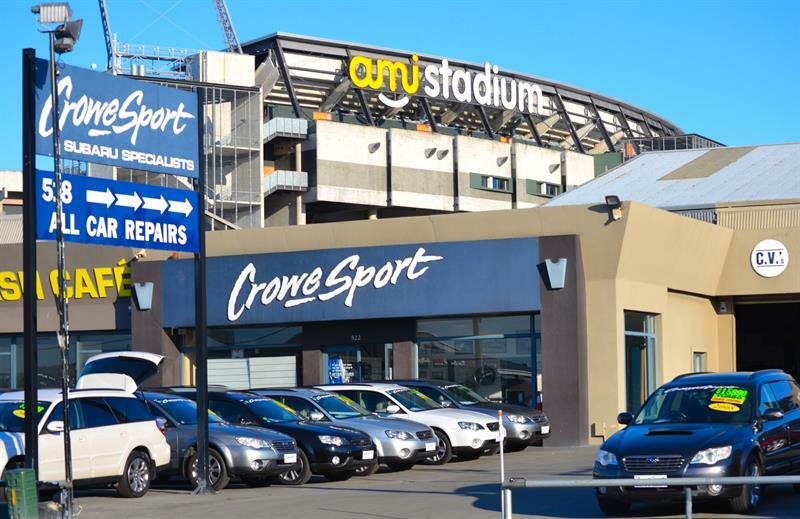 Crowe Subaru was the top selling Subaru dealership in New Zealand for many years. In 2000 the franchise was sold and CroweSport was developed as a standalone specialist workshop. In time, due to customer demand, the car sales has been expanded, again specialising in carefully chosen Subarus. 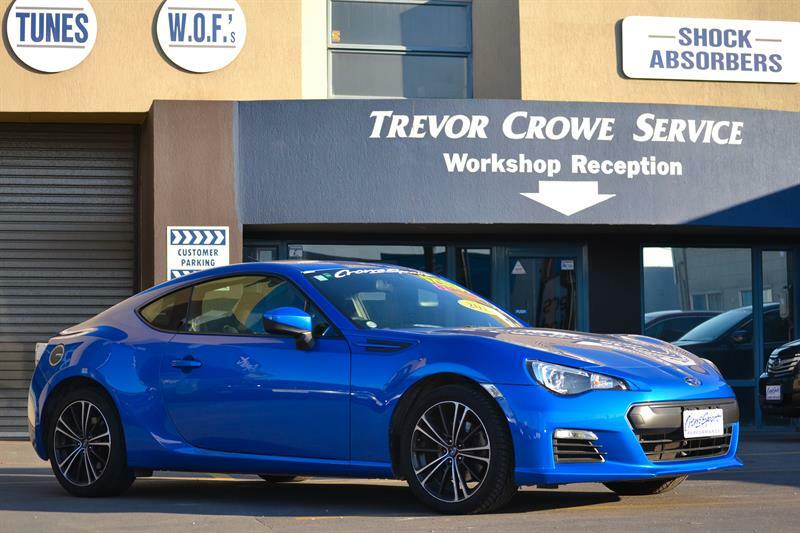 Currently our workshop has 7 mechanics, led by Trevor himself, and specialises in Subaru servicing and repairs from wheel alignments, cambelts, warrant of fitness inspections, clutch and brake replacements, to full engine rebuilds. We also carry out repairs on all other makes and models as well as 4x4s, boats and trailers. All of our imported vehicles are inspected and serviced in house by our team so you can be assured that if you purchase a vehicle from us, it has been prepared to a very high standard by the experts with the Subaru experience. 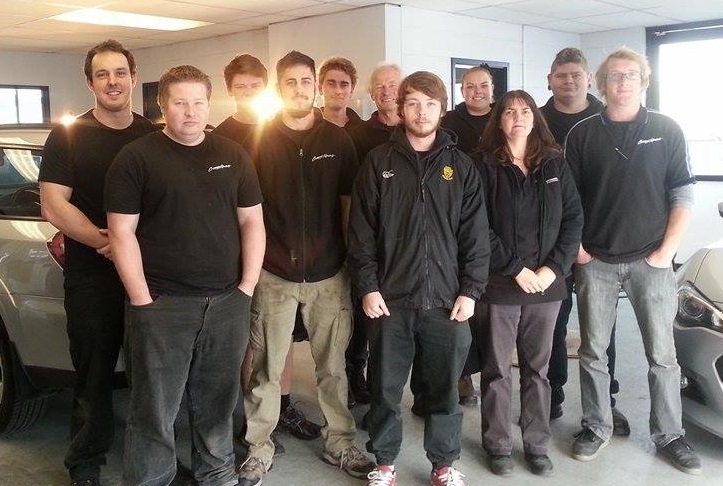 Our sales department is led by Josh Mitchell, who started at CroweSport as an apprentice mechanic in 2009. 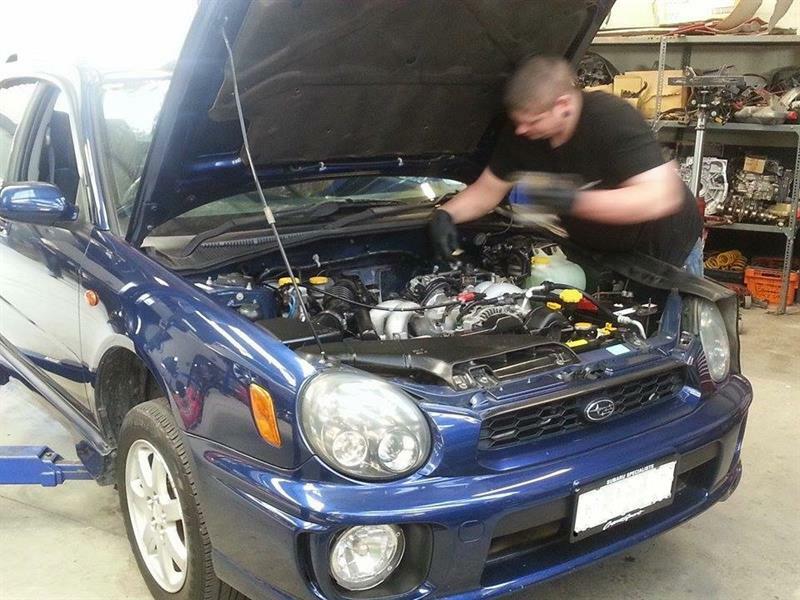 Josh is a petrolhead through and through, and passionate about Subarus. All of our vehicles are hand-picked from Japan and we buy only the highest quality cars available. Trevor has built and raced more than 30 cars in various forms of motorsport over the years. 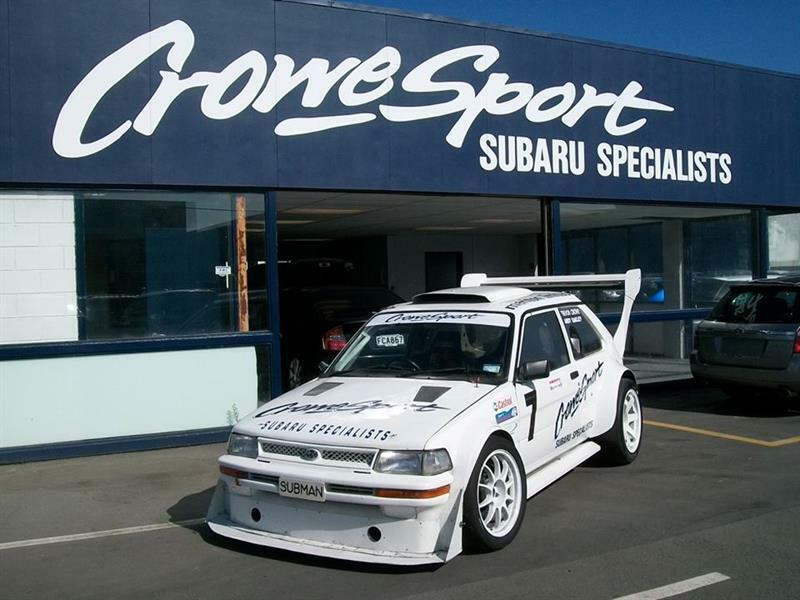 Highlights include many NZ Saloon championships and the Asia Pacific Touring Car championship, with 4th at Bathurst in 1988 and 3rd at the Wellington Street Race. On shingle, Trevor has won more than a dozen rallies, the Ashley Forest Rally Sprint, and is the current Race to the Sky 2-wheel drive champion. He has raced alongside many great drivers such as Jim Richards and the late Possum Bourne. Josh also races a Toyota Starlet with other members of our staff involved in motorsport as well. 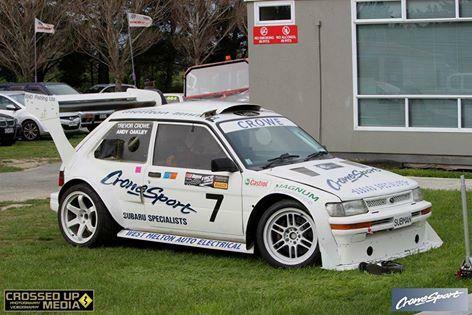 All of our cars are prepared in house by the CroweSport team with many a night spent at our workshop. 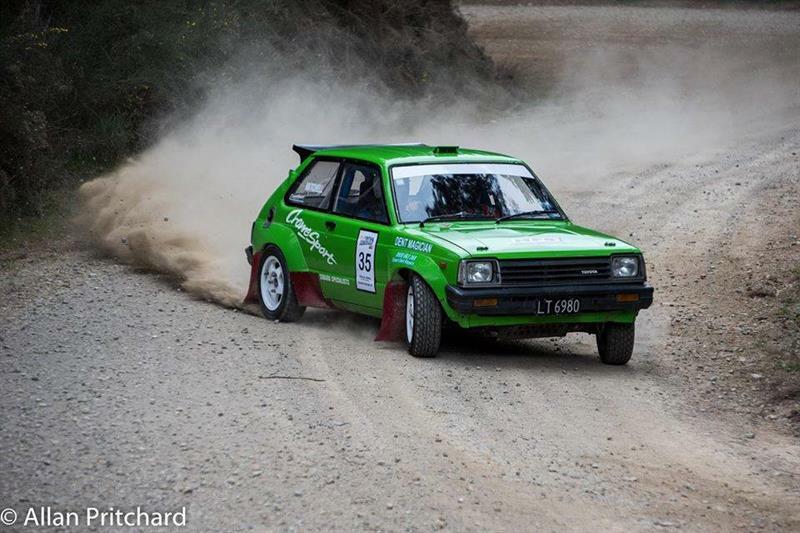 We have a real passion for racing, you can be sure to spot us at the local track or rallying around the South Island. - Friendly, passionate and knowledgeable staff with no pushy salesmen. - Expert vehicle servicing & repairs at competitive prices. Over 25 years’ experience with Subaru. - Sales and service under one roof – we can sort all your motoring needs. - Emphasis on quality – we import only the best cars and use only the best parts. - We make it easy for you – loan cars, finance, nationwide shipping, towbars, roof racks – just ask!